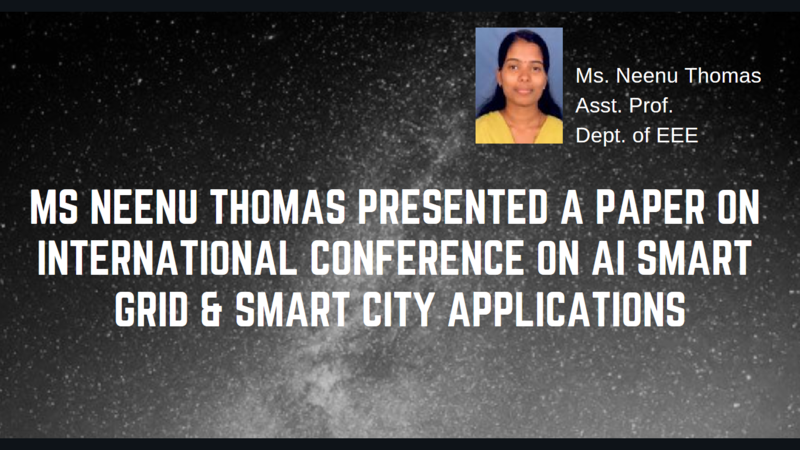 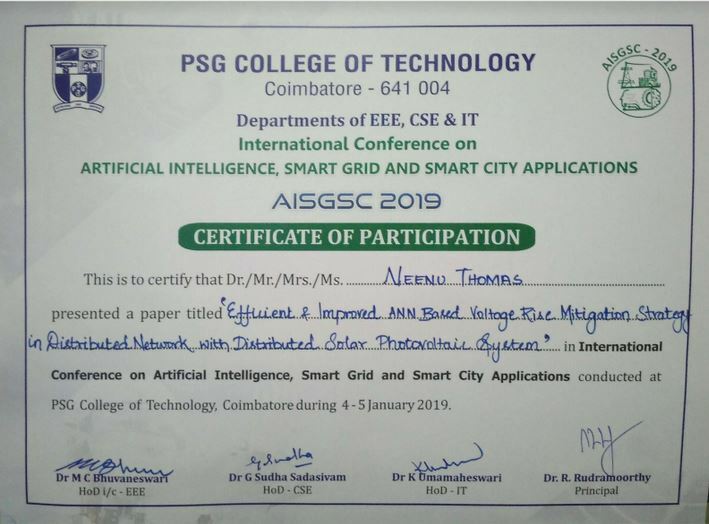 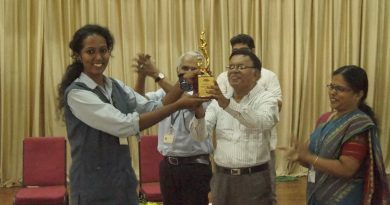 Ms Neenu Thomas (AP, EEE Dept) presented a paper titled “Efficient and Improved ANN Based Voltage Rise Mitigation Strategy with Distribution Network with Distributed Solar Photovoltaic Systems” in International Conference on Artificial Intelligence, Smart Grid and Smart City Applications conducted at PSG college of Technology, Coimbatore, during 4 – 5 January 2019. 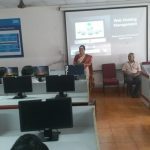 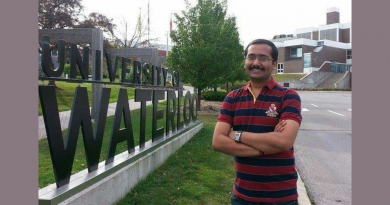 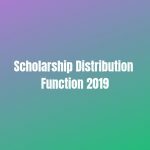 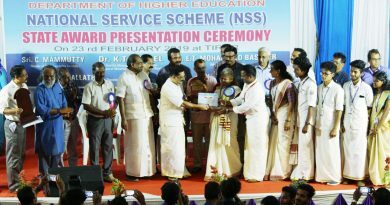 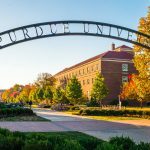 March 29, 2018 Dr. Ramani Bai Comments Off on CSE Dept launches ACM Student Chapter, observes CSE Merit Day, . . .